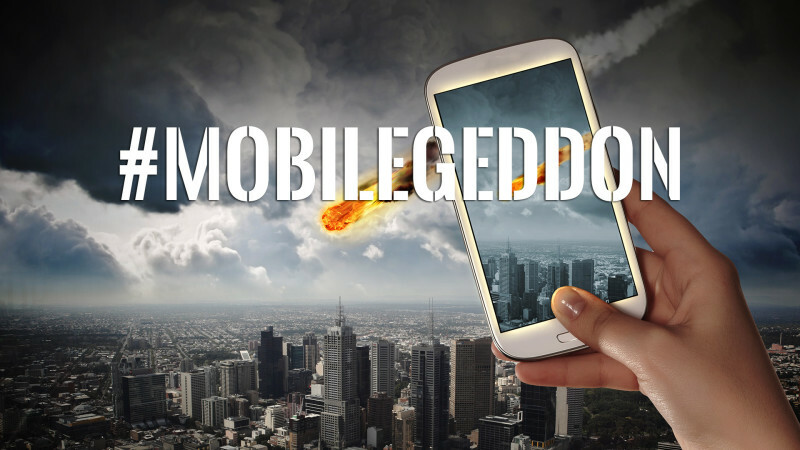 Tarun Gupta May 16th, 2016 Mobile Marketing 2 comments. 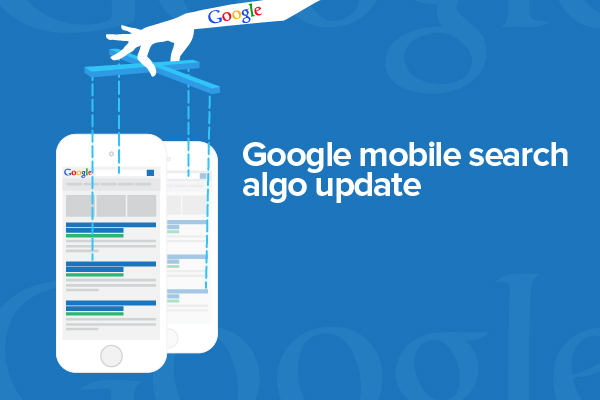 In March this year, Google made an announcement that it would be adding more powers to mobile-friendly algorithm sometimes in the month of May. It would be helpful in strengthening the effect of its mobile-friendly ranking signals. Though it's middle of may, the search engine has finally announced that stronger ranking signals have now implemented and are effective now. Find here the list of changes made to the algorithm and rolled out. 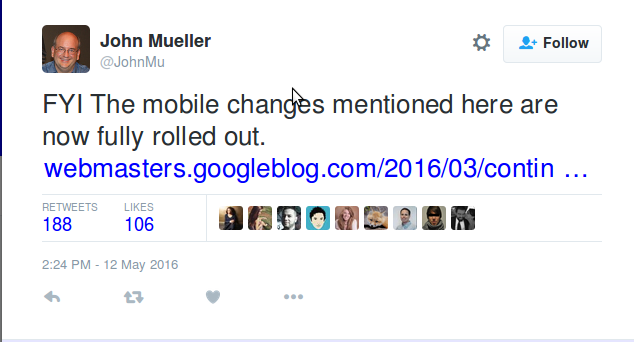 The latest update probably won't leave adverse impact on mobile search if your mobile website is already mobile-friendly. On the contrary, if you still don't have a mobile-friendly website, you may have less of an opportunity to show up in mobile search results. 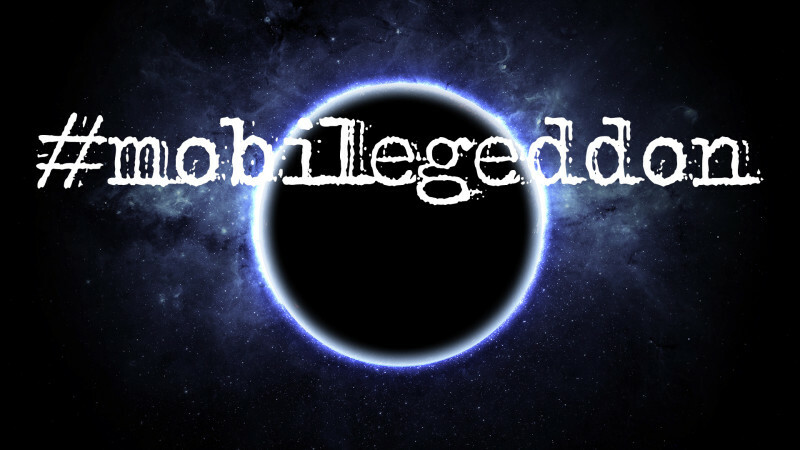 We have occasionally observed that a non-mobile friendly page does appear in mobile search if it renders relevant information that user exactly searches for. After this update, these instances would even be reduced at an extent. 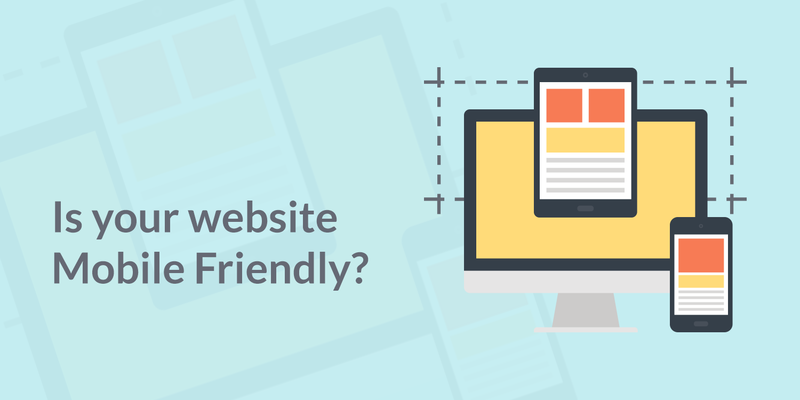 The matter of the fact is that if your site is still not mobile-friendly, mobile website designing is something you should go for without any further delay. This is the only way to bring organic traffic via mobile devices. Thanks for your nice post its worthy,,yes search engine optimization plays a major role in todays innovation ..its getting step by step attractive.. In the eyes of the search engines, a do-followed link from your site is basically a vote for the site being linked to. There is a different between search engine activities as opposed to actual search engine optimization strategy.